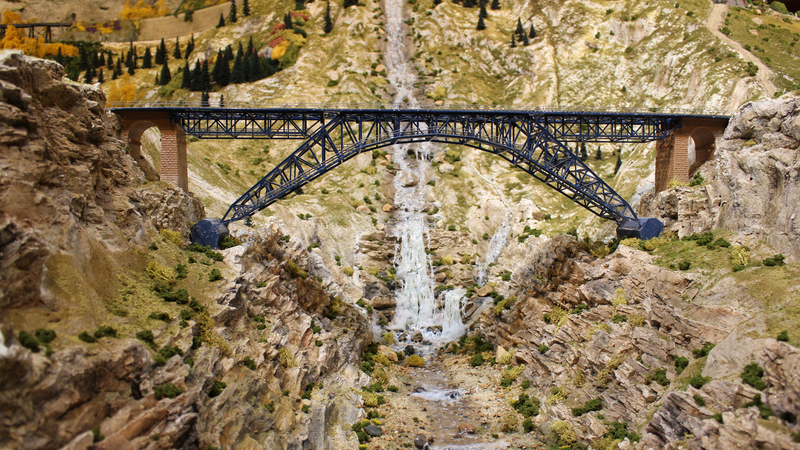 The offerings, prices and products reflected on these pages are subject to change without notice. 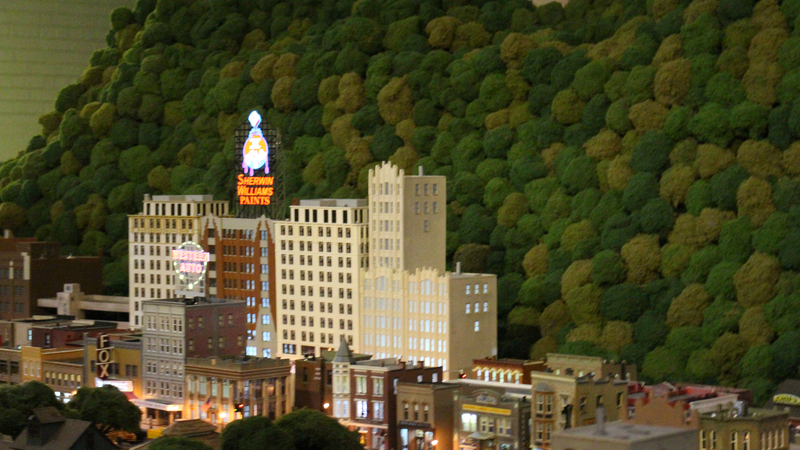 Shipping, handling and sales tax are not included and are added at the time your order is shipped to you or picked up at our retail store. 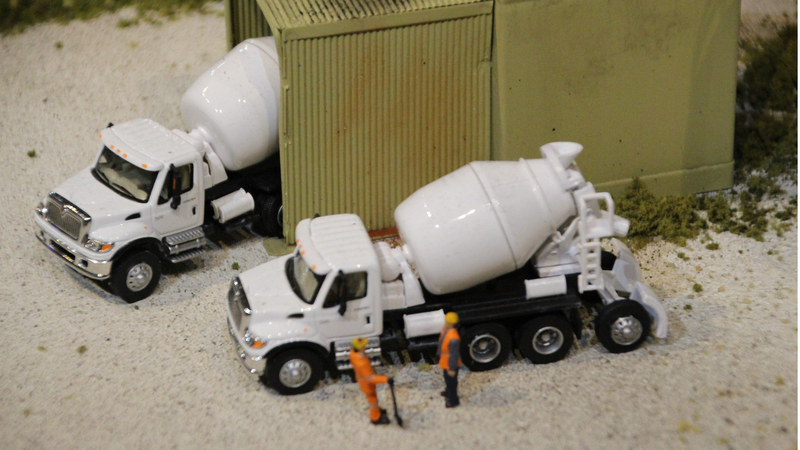 The product images are supplied by the manufacturers and wholesalers. 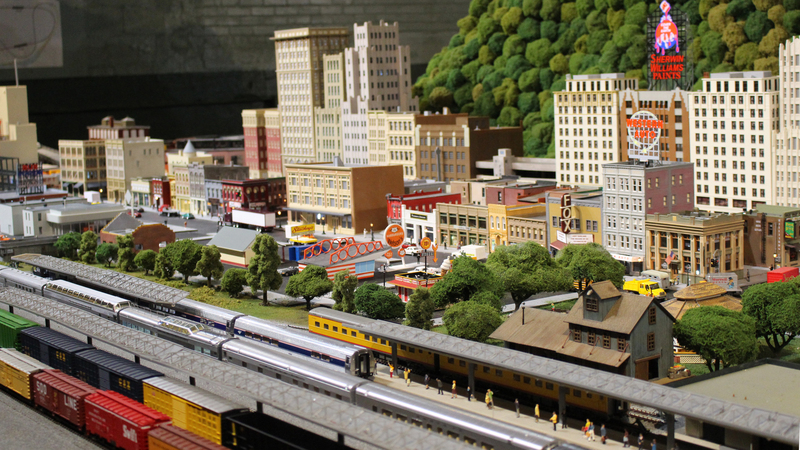 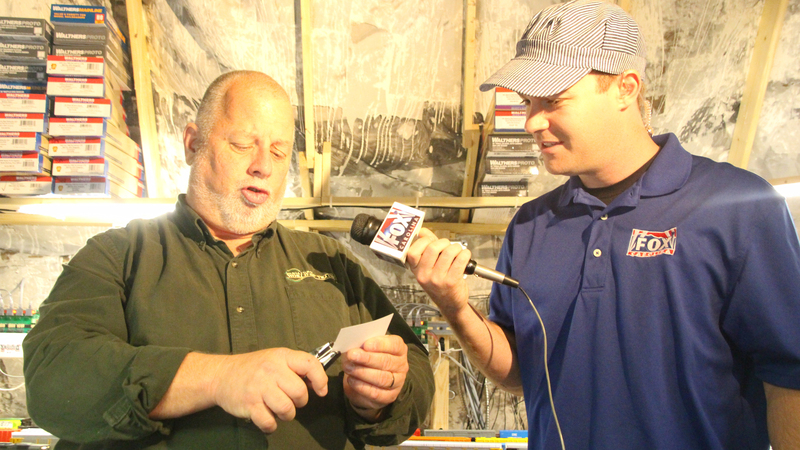 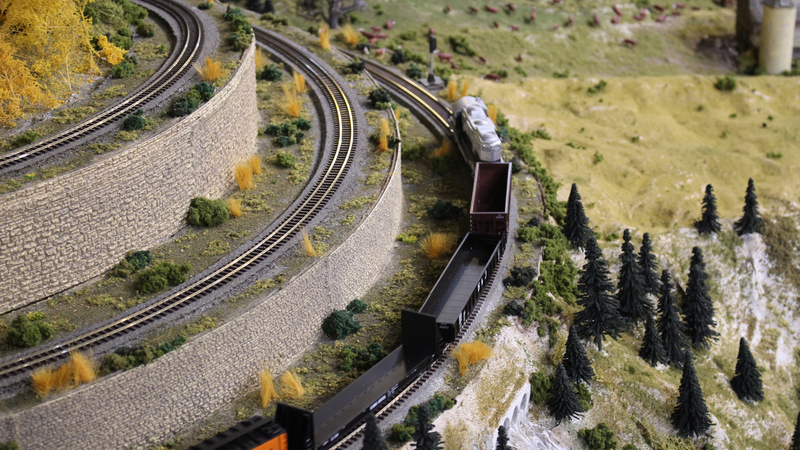 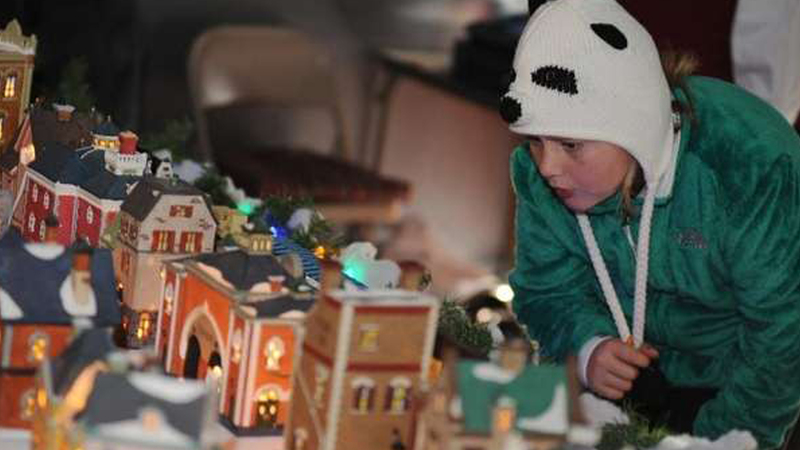 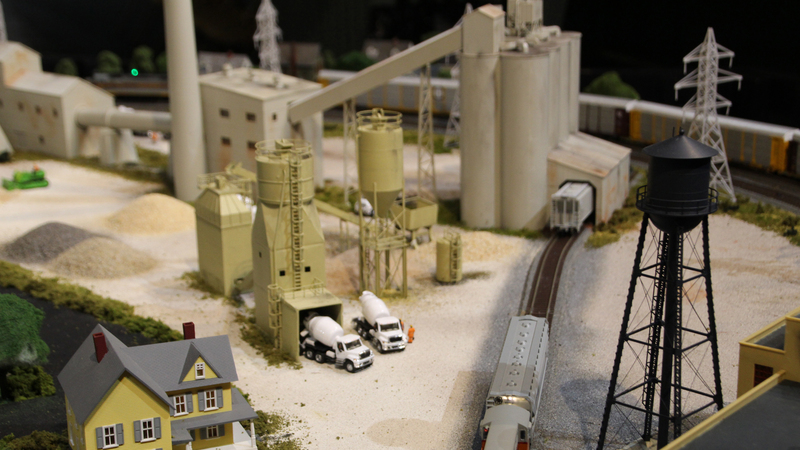 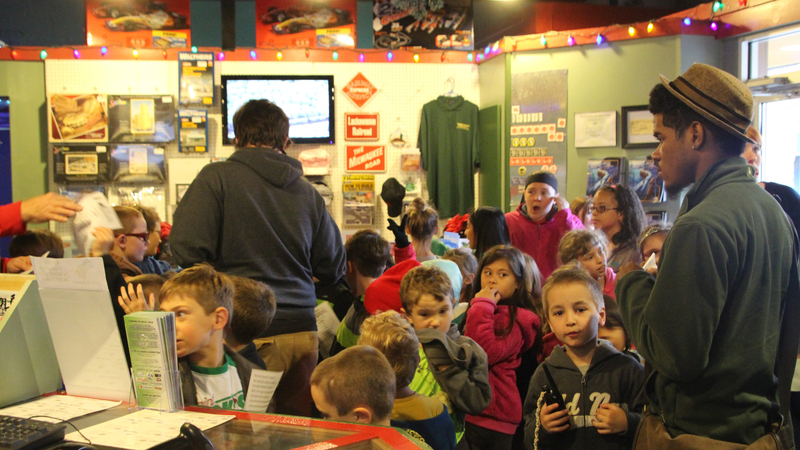 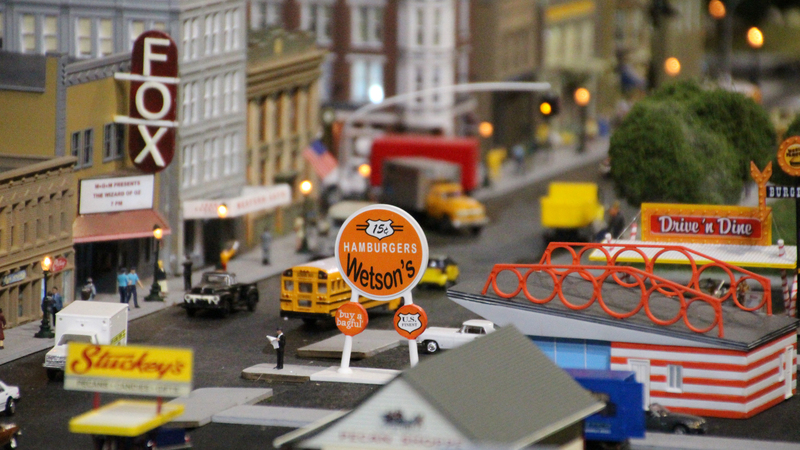 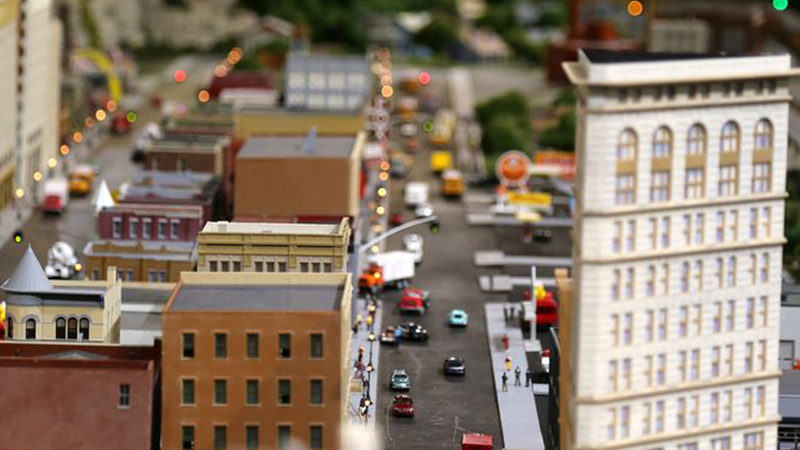 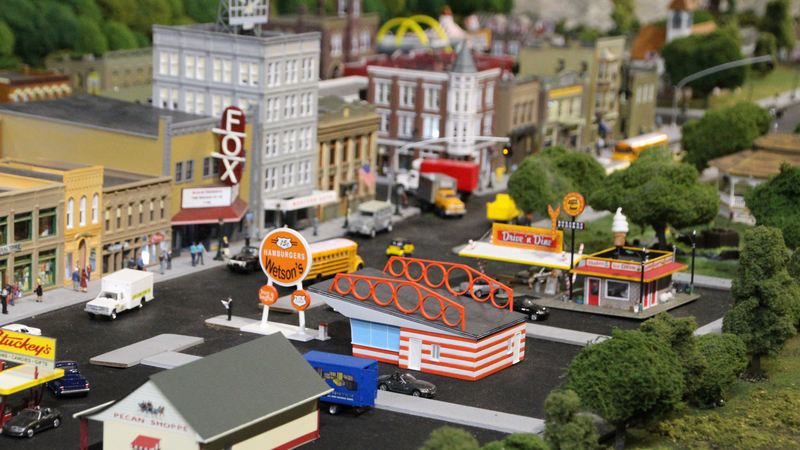 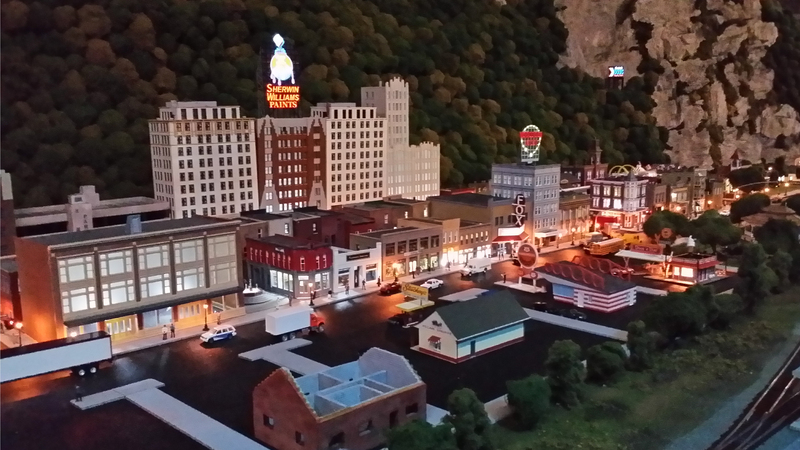 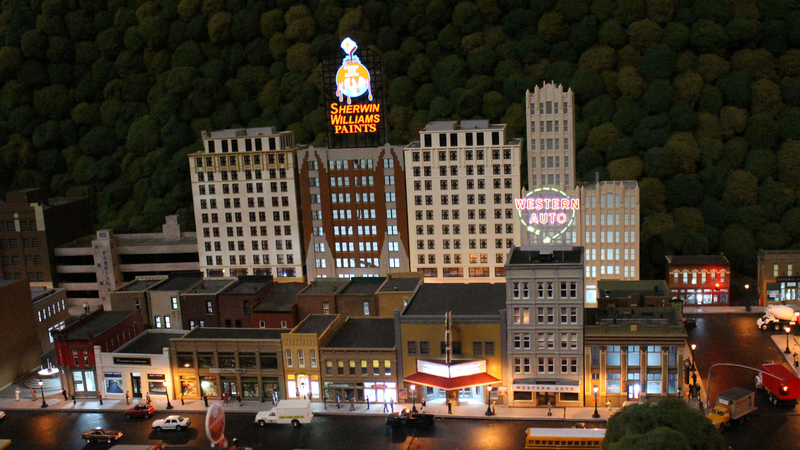 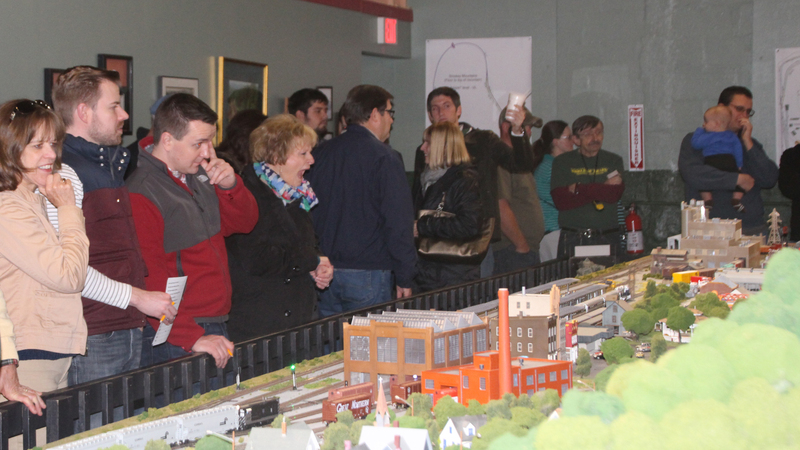 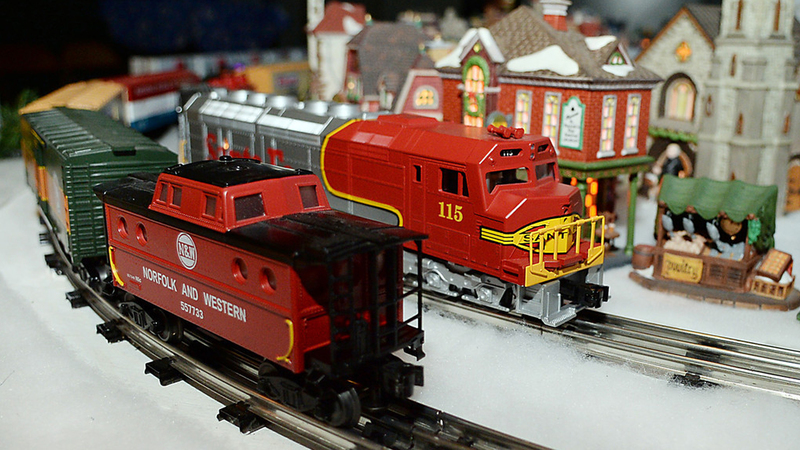 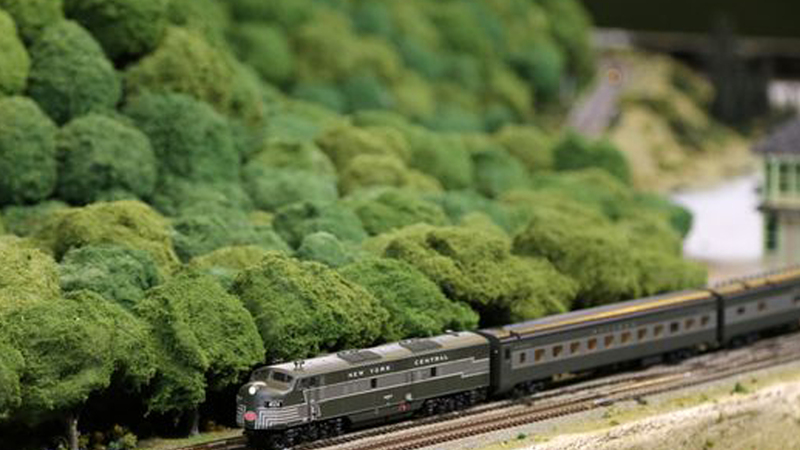 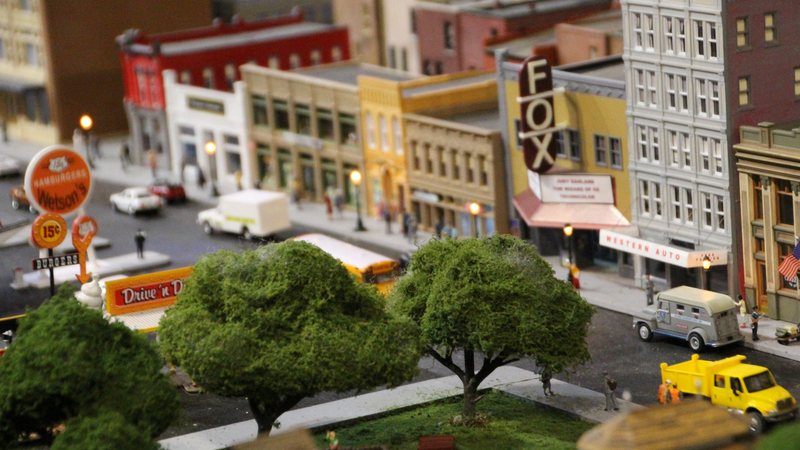 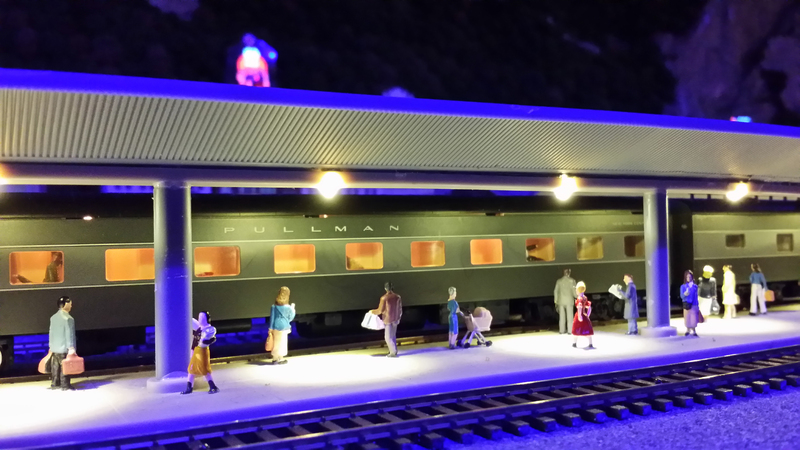 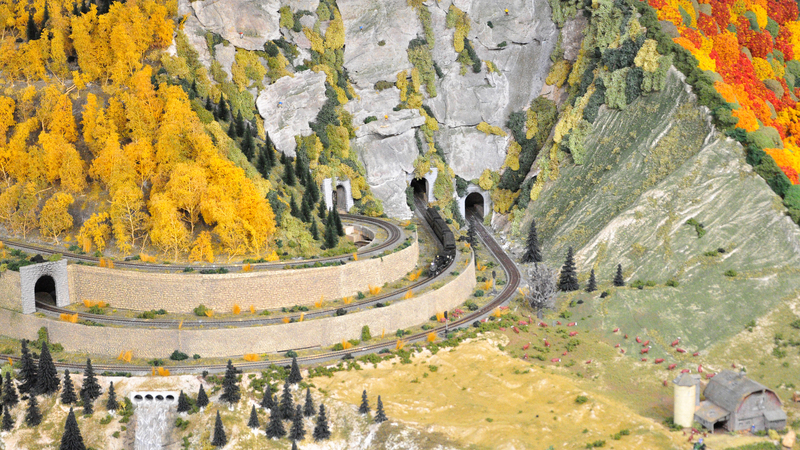 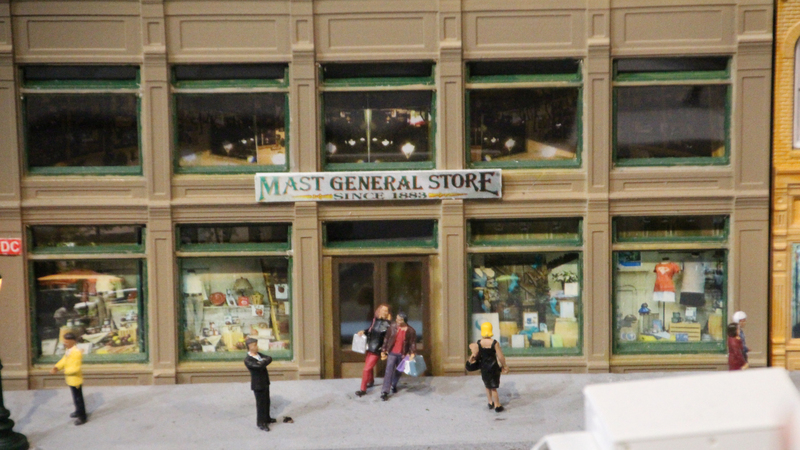 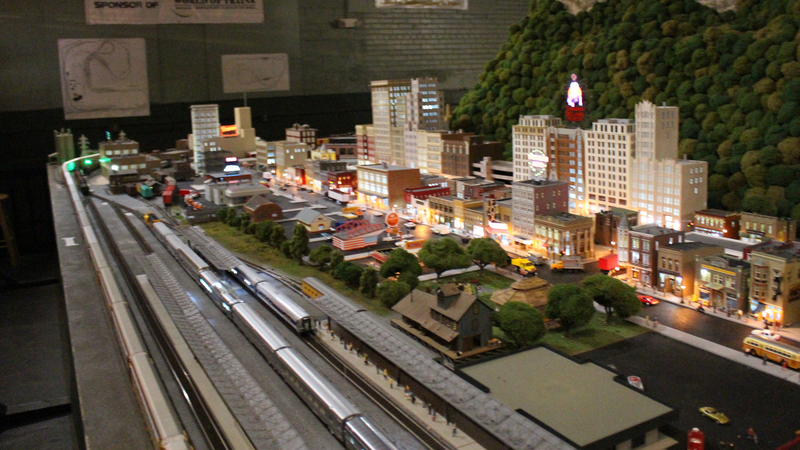 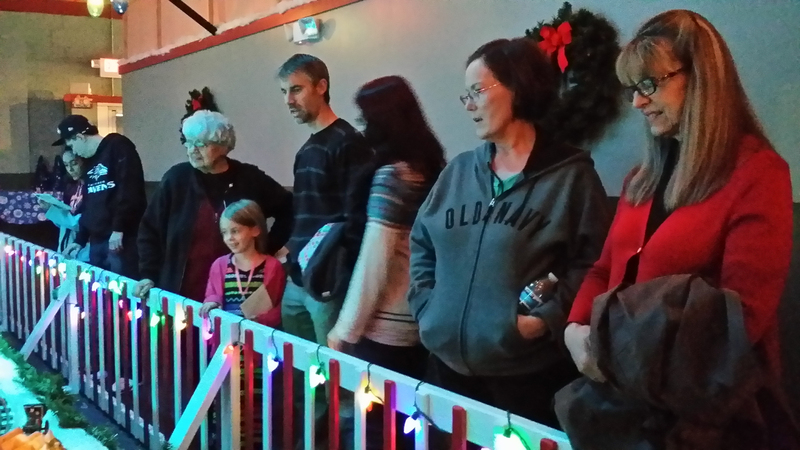 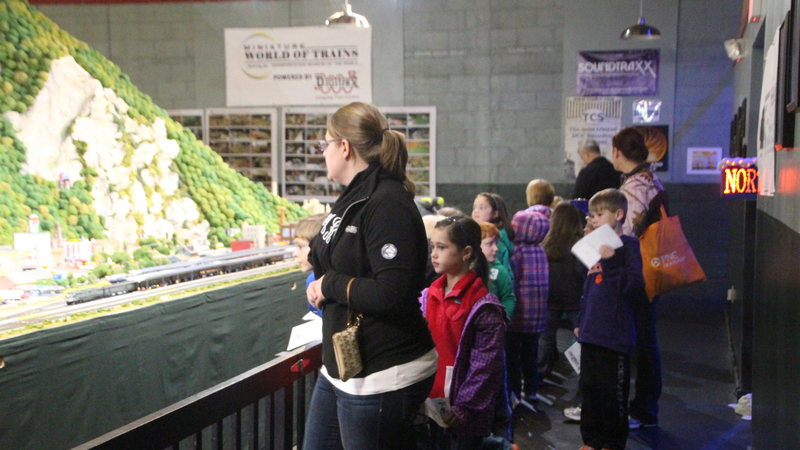 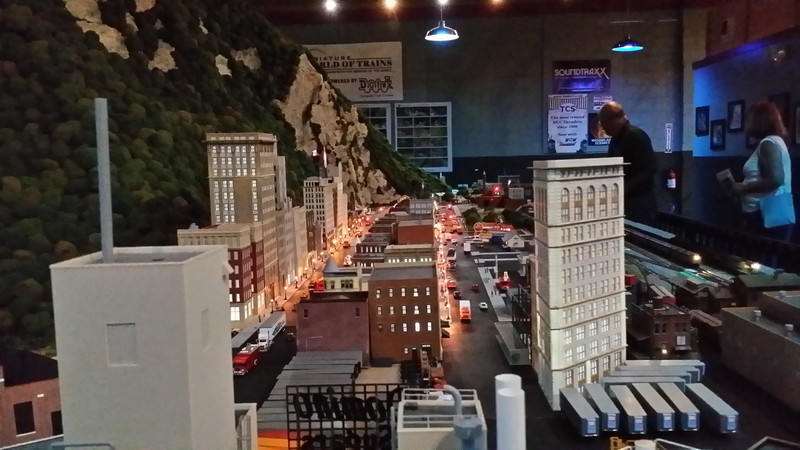 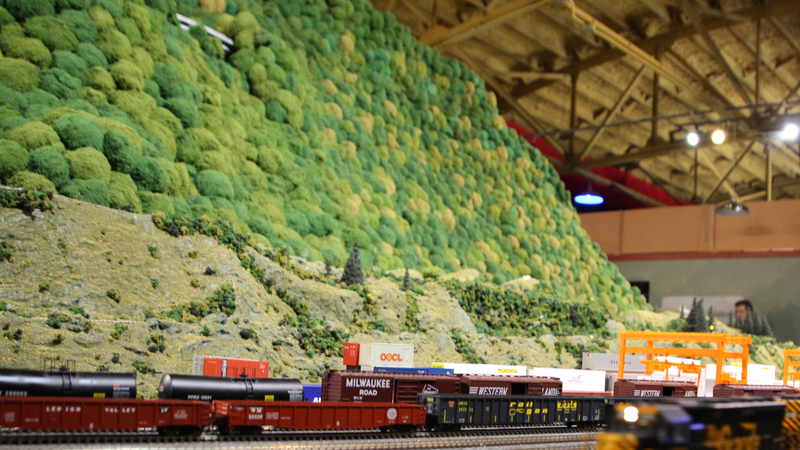 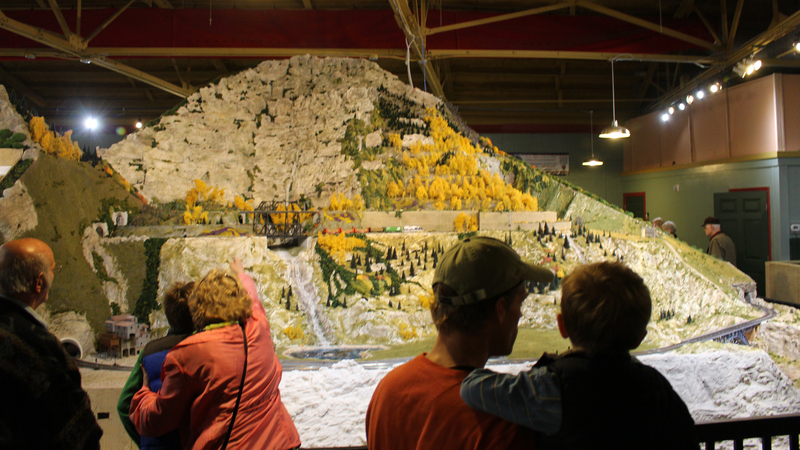 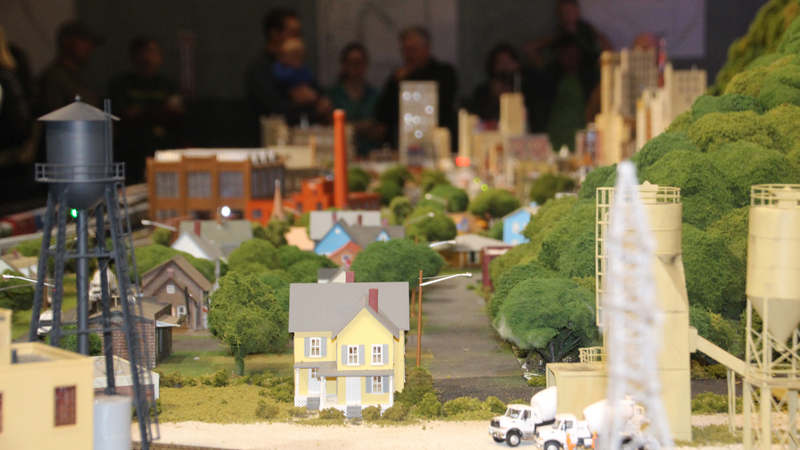 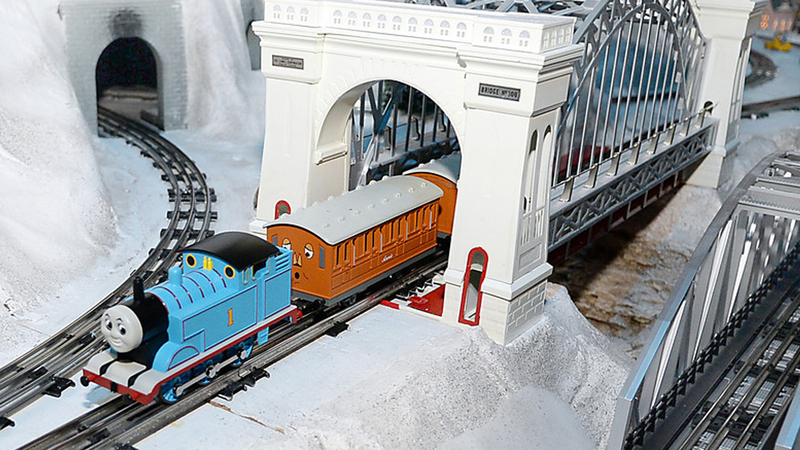 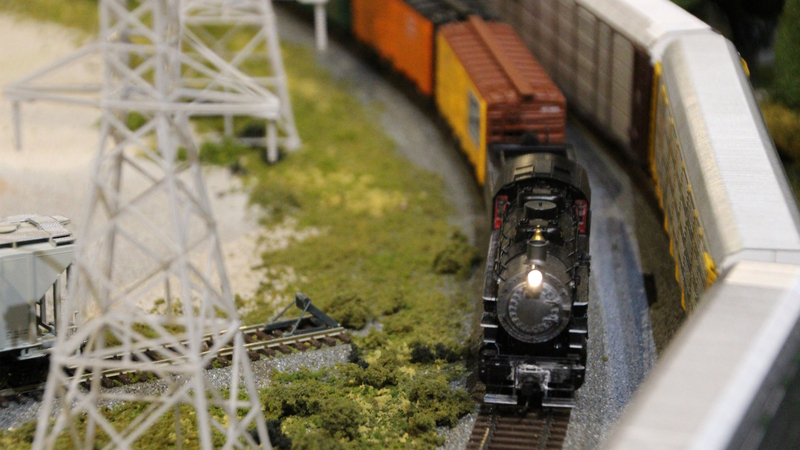 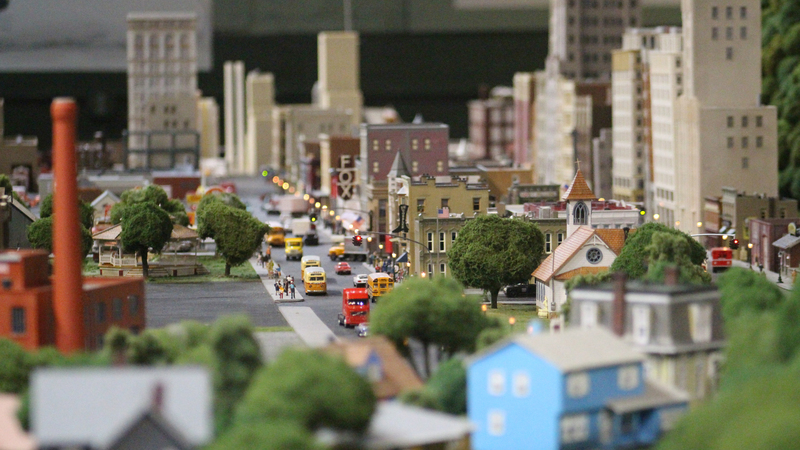 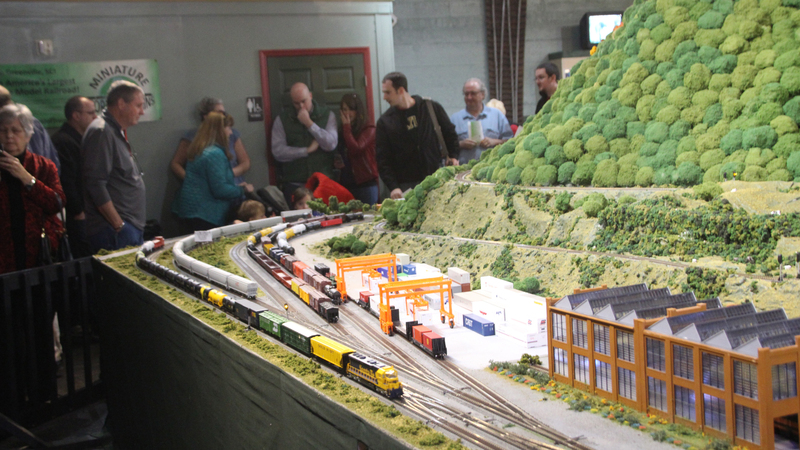 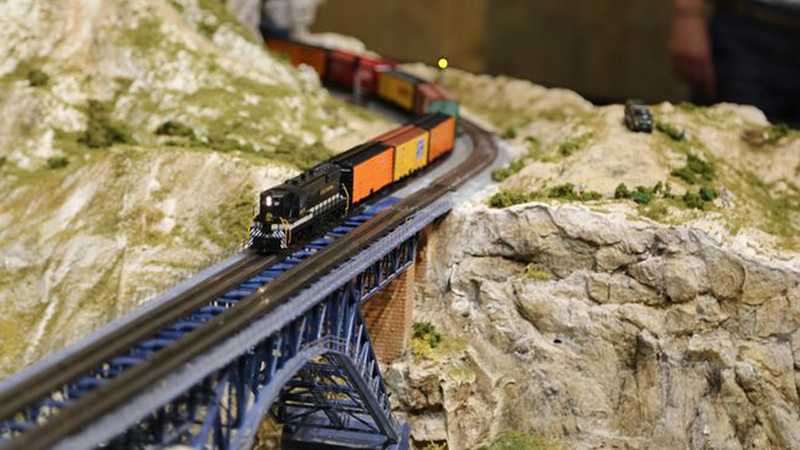 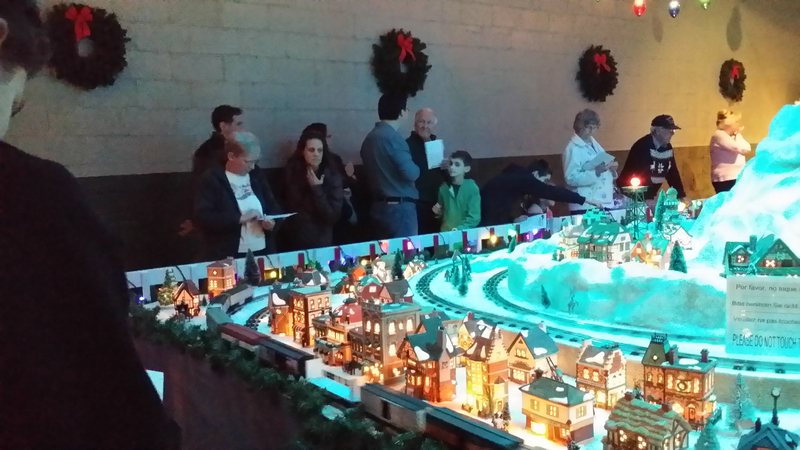 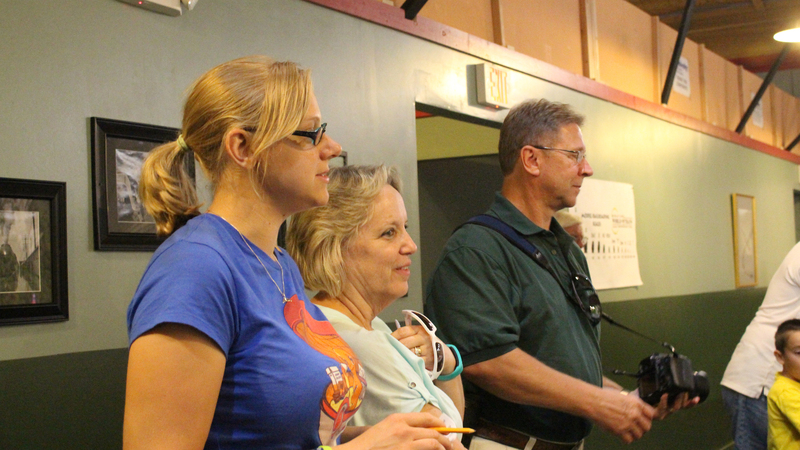 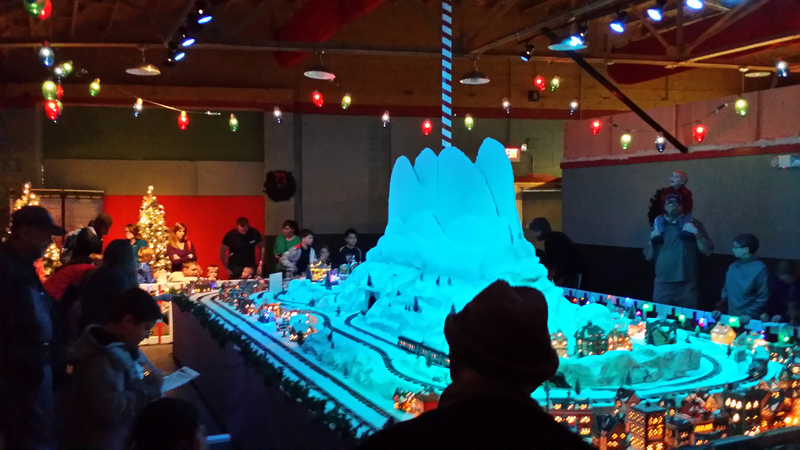 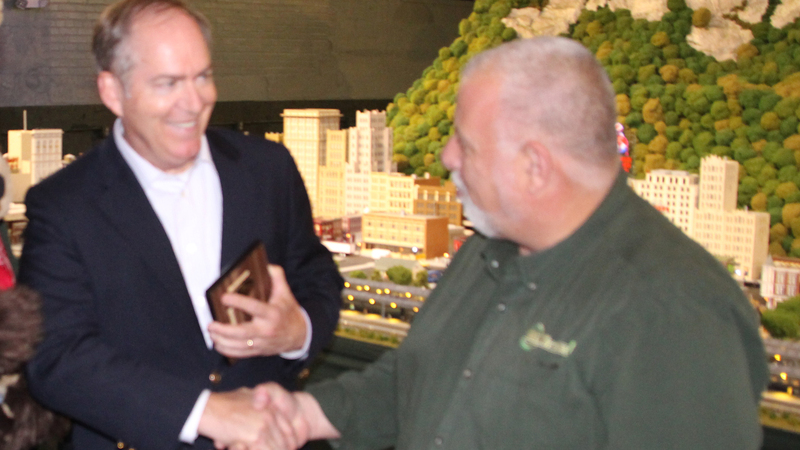 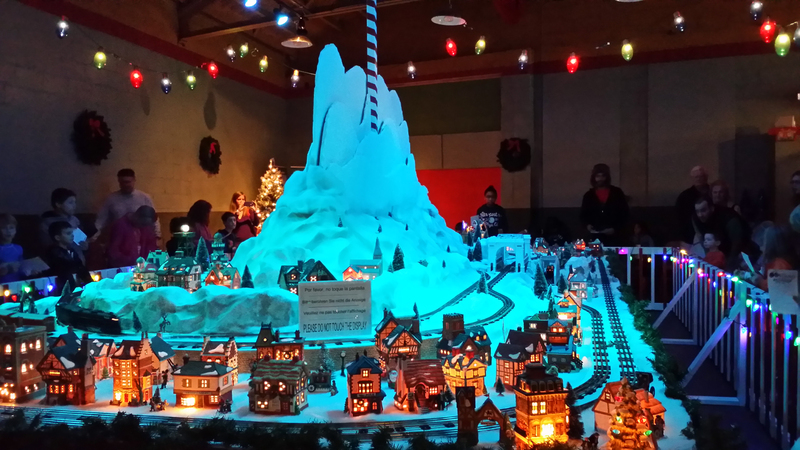 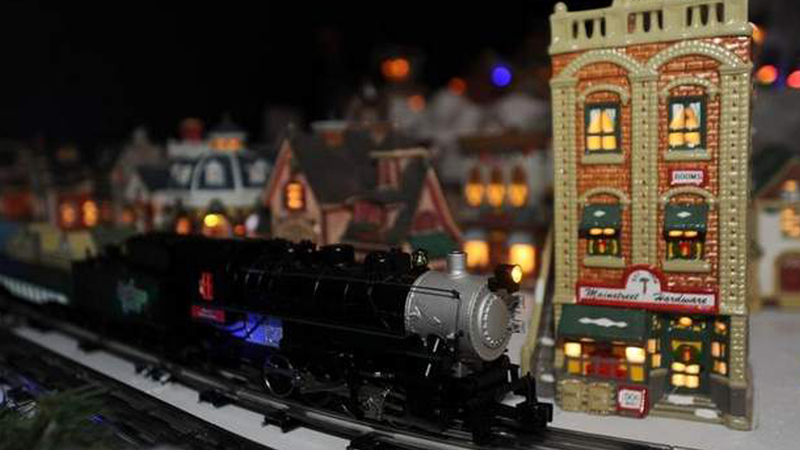 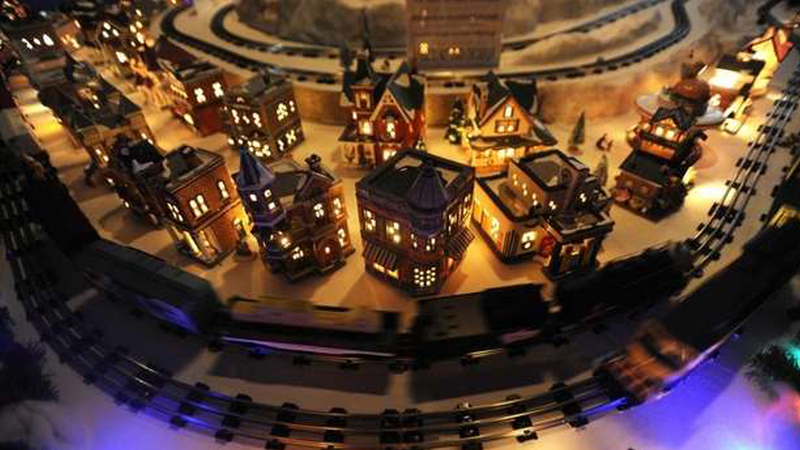 Blue Ridge Hobbies is the official retail store for the Miniature World of Trains.